Welcome home soldier! 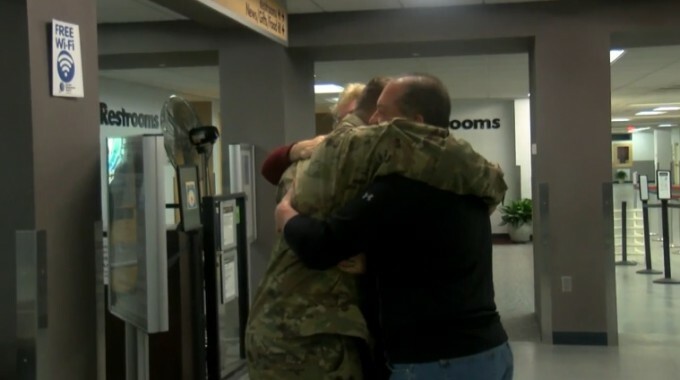 Tony and Kathleen Quaranta recently welcomed their son home after a tour in Afghanistan. 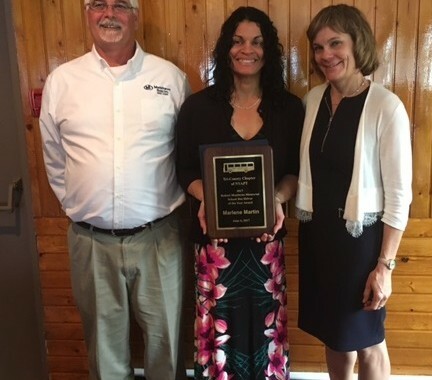 Tony is the Transportation Director at Owego Apalachin CSD and Kathleen is a Business Teacher at Chenango Forks CSD. All of us at Matthews Buses strongly support our men and women in uniform. Edward thank you for your service! Coming To A C2 Near You!! 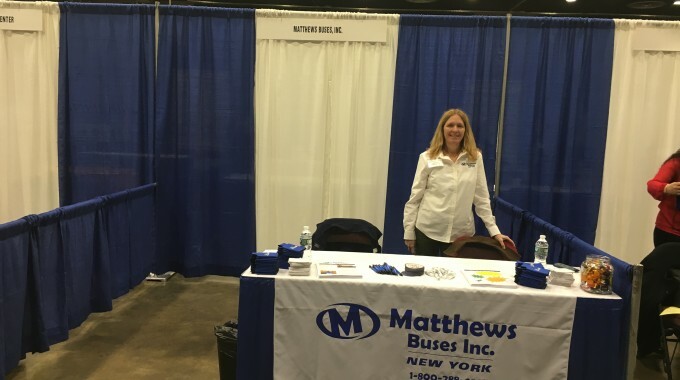 Matthews Buses, Inc. has been the Upstate New York authorized distributor for Thomas Built Buses for 50 years.